I have posted a collection of newly released photographs from February through May 2012. 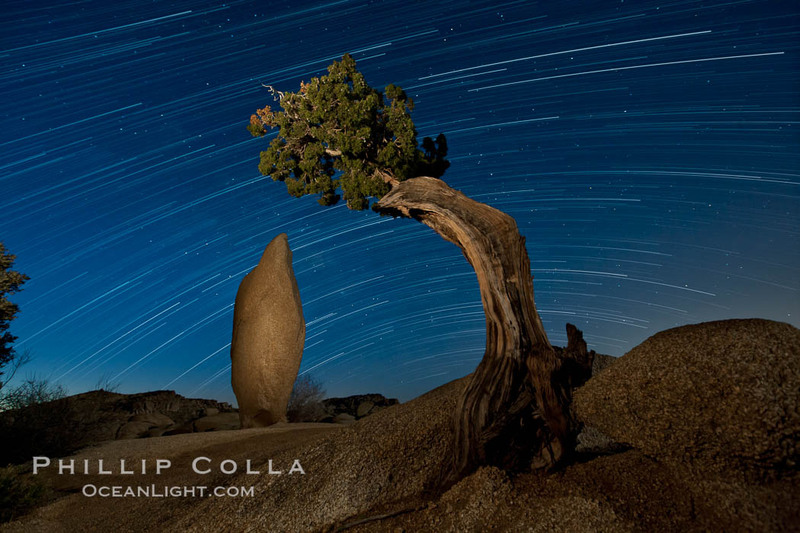 Included are many night photographs including some from Yosemite, Joshua Tree National Park, Los Angeles and the ancient bristlecone pines of Inyo National Forest. Please take a gander: New Work – May 2012. Thanks for looking!